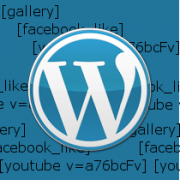 How to Add A Shortcode in WordPress? Have you ever had a time where you wanted to add some specialized content to your WordPress post or page, but weren’t sure how? Fortunately, WordPress provides something called a shortcode to make this kind of task extremely easy.